Double Conditioning: Is This the New Way to Treat Hair? Home > Hairstyles & Haircuts > Double Conditioning: Is This the New Way to Treat Hair? For years, I was that girl that adapted the concept of double conditioning. Not that is was an actual thing that I read up on. I just didn’t know any better so I did what worked for me. What is double-conditioning you ask? For me, this involved conditioning after shampooing and then following up with a deep conditioner. Is two better than one? Well, this depends on your hair. Double Conditioning: Trend or Necessity? We live in a beauty era where more is more. Women are double-cleansing, double-masking and more. Essentially, the purpose is to target different concerns, or sometimes the same issue (more on that below). Do we really need to be double conditioning, too? I’ve done it and I can say it actually didn’t do any harm to my hair. Why I choose to double condition? As a woman with naturally dry curly hair, the more moisture the merrier. I like for my strands to get optimal conditioning and hydration. Too much of one thing can be bad, but the key is to know the limit. 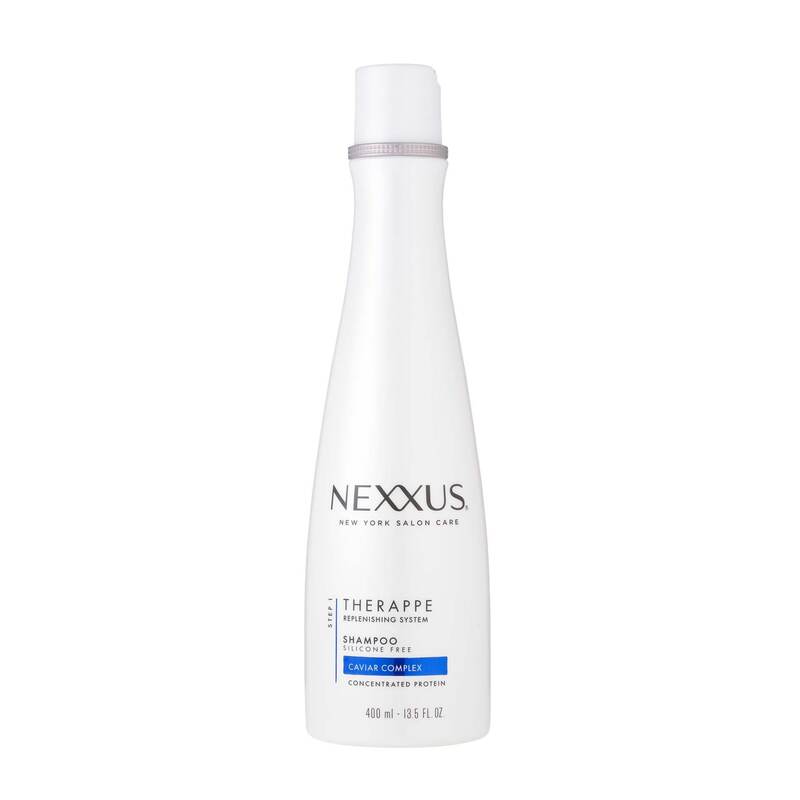 Here’s an example: If I am washing my hair with Nexxus Therapy Rebalancing Shampoo Nexxus Humectress Restoring Conditioner and conditioning with Nexxus Moisture Restoring Masque, I will follow up with *if* my hair felt extremely dry or parched prior to washing. For me, if my hair is dryer than normal, it’s a sign that it needs an additional treatment. Do you have to double condition? The answer to this is no. However, double conditioning won’t harm you either if you’re doing it the right way. 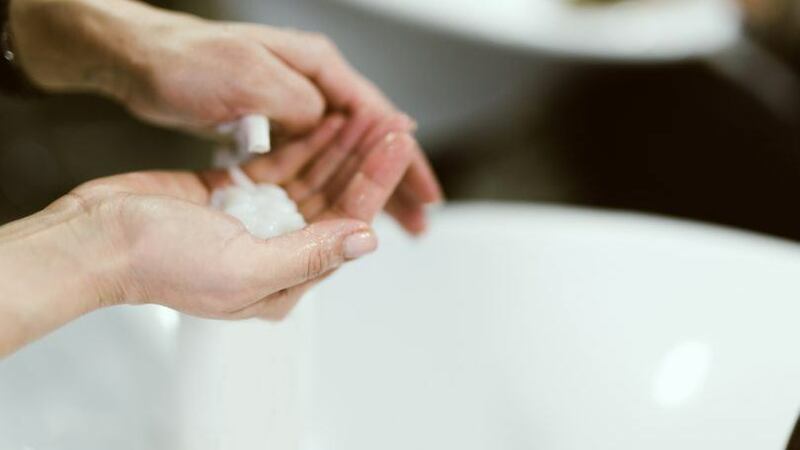 For instance, if you have a normal shampoo and conditioning system that you use on your color-treated hair but you have a treatment that is formulated for color-treated hair then double conditioning makes total sense. 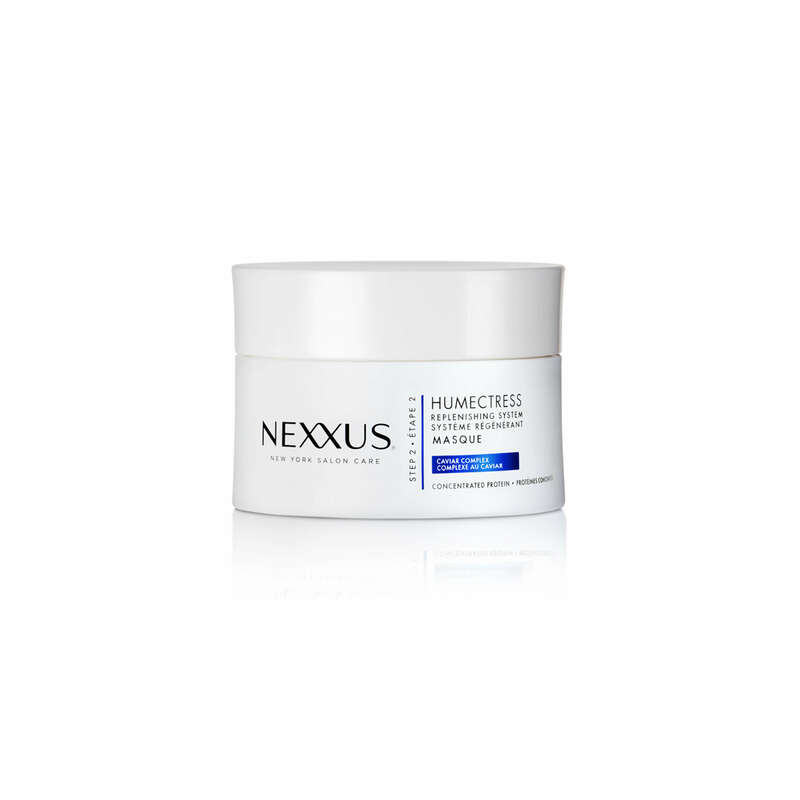 Use your regular wash and care system to cleanse and condition your hair, then use the treatment for the maintaining health of your color-treated hair. 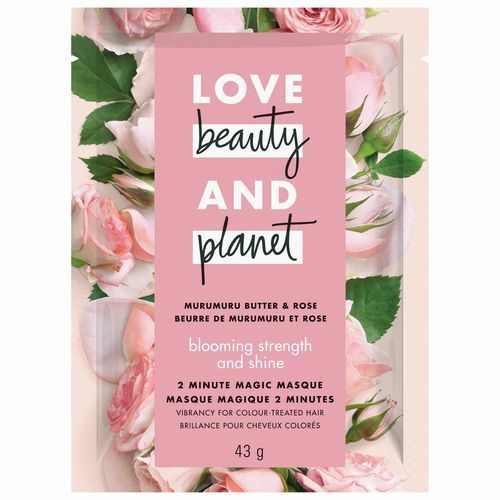 One color treatment that could work well is Love Beauty And Planet Blooming Color Murmuru Butter & Rose 2-Minute Magic Masque. Apply for two minutes after washing your hair. 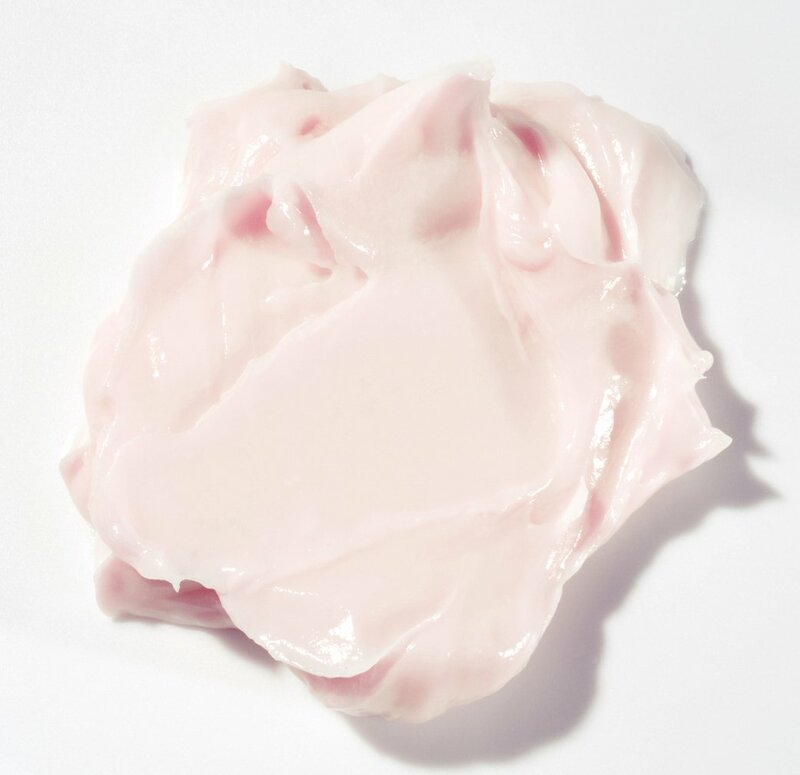 How to use a frizzy hair mask effectively!